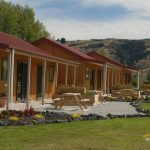 Motel Business for Sale Queenstown. 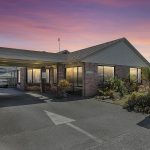 A great aspect, clean and crisp street appeal along with the in-town location, this highly profitable Motel and Apartment complex is ready for a new owner here in Queenstown. 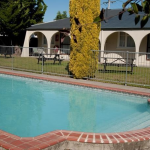 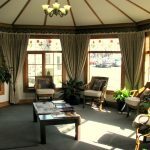 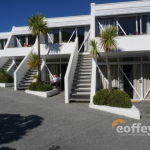 16 Unit Motel for Sale Wanganui. 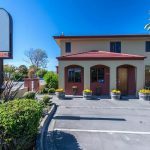 Located close to the hospital and airport, this 16-unit motel is affordable with good growth potential.